Real estate agent Diane Chung filed a lawsuit against Samsung in the US, claiming that her new smartphone produced by a South Korean company spontaneously caught on fire on September 3. 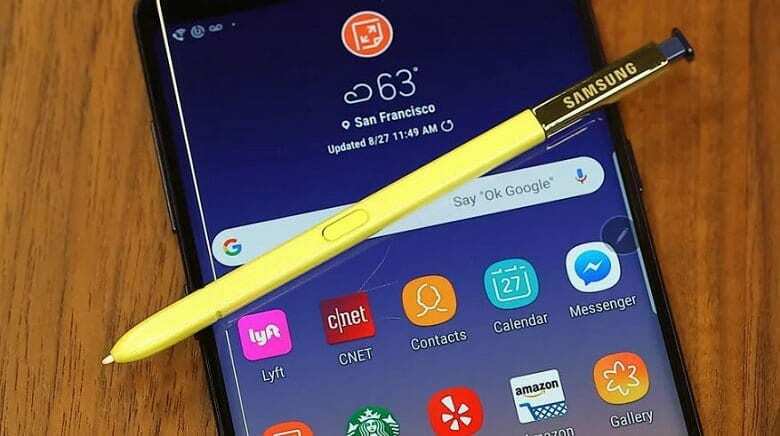 The victim was using her Galaxy Note9 smartphone when she suddenly felt that it was “very hot.” Chang stopped using the device and tucked it into her purse, where soon unpleasant sounds began to be heard followed by thick smoke coming out of her purse. The lawsuit says that Chang dumped the smartphone along with the rest of the bag on the floor of the elevator, but the burning did not stop until a passerby lifted the device with clothes and pour a bucket of water on it. 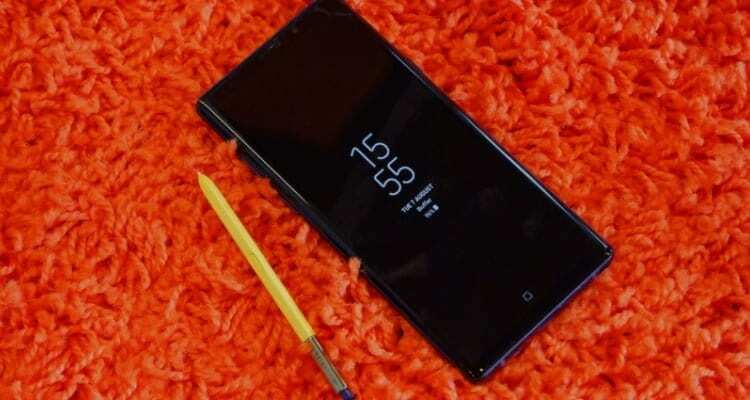 The incident recalls the sad fate of the Galaxy Note7 model, which two years ago had to be recalled due to battery fires. Then Samsung has improved the quality control measures for batteries in its production facilities.